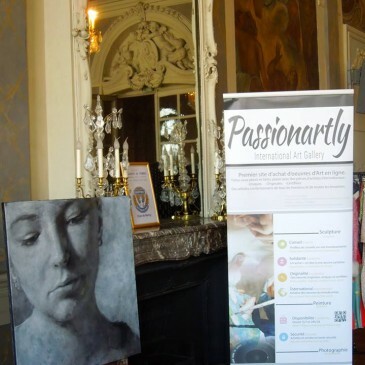 PassionArtly.com www.PassionArtly.com is all about human touch! 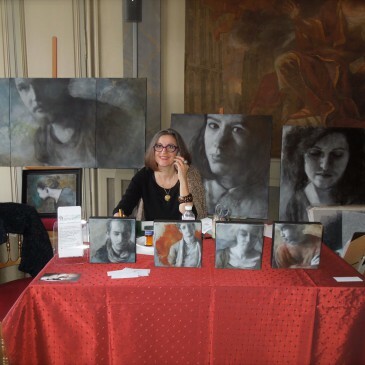 PassionArtly makes a donation through each sale to the cause that the Artist chooses. (related to health, women, children) Make yourselves known!